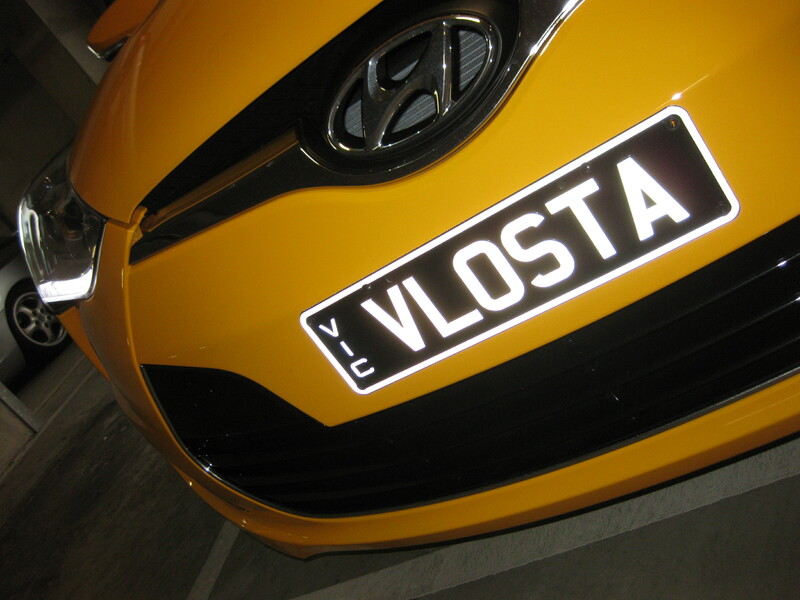 With sadness I am having to sell my Veloster (just got a company car) so I'm putting my custom slim plates up for grabs. Plates are in as new condition no dents or scratches. 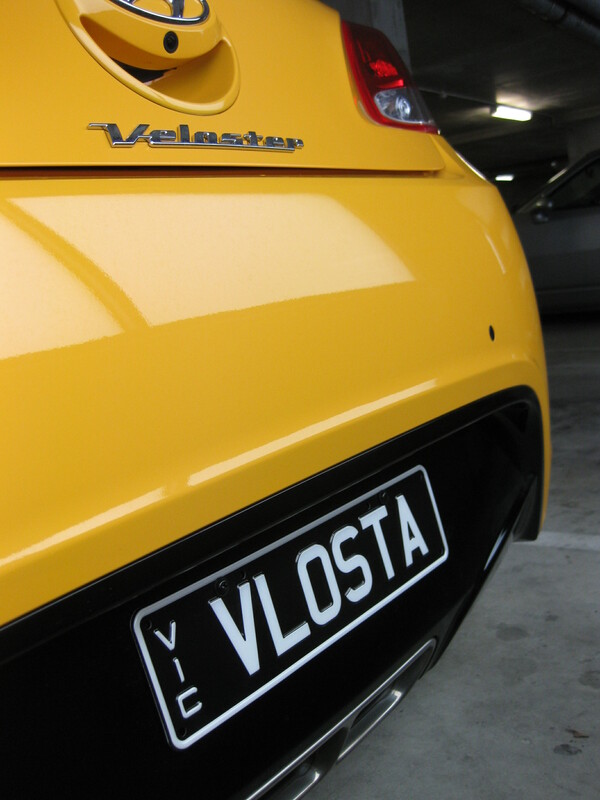 PM me with your offer (Note there is also a VicRoads assignment fee of $125.30 payable on top of the offer). PS. Mods - apologies if this is not the place to put the ad but I did PM asking for consent with no reply and given they would only be of interest to this sub-forum I would think its OK to let people know here. PPS. If your interested in the car as well PM me - I will forward details of the ad when it is up.